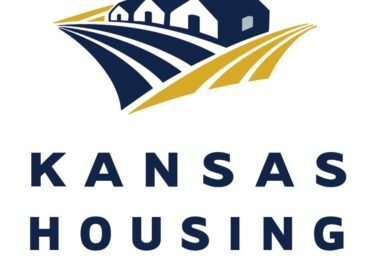 SW Kansas – A twenty- five county region in southwest Kansas will be split and will receive new service providers for the Kansas Weatherization Assistance Program this month. The region had been served by Interfaith Housing Services, Inc. for the previous 9 years. Through a competitive application process of the weatherization program by Kansas Housing Resources Corporation (KHRC), North Central Regional Planning Commission (NCRPC) and South Central Kansas Economic Development District, Inc (SCKEDD) have been selected as the new service providers. NCRPC will expand their historically served territory in northwest and northcentral Kansas to now include the counties of Barton, Greeley, Lane, Ness, Rush, Scott, and Wichita. SCKEDD will expand their historically served territory in southcentral Kansas to now provide services to Clark, Comanche, Edwards, Finney, Ford, Grant, Gray, Hamilton, Haskell, Hodgeman, Kearney, Kiowa, Meade, Morton, Pawnee, Seward, Stanton, and Stevens counties.